While most of the oil majors’ response plans are virtually identical – that is to say they all are insufficient – today on Capitol Hill the House Energy and Commerce subcommittee on Energy and Commerce hearing Congressman Bart Stupak called Exxon Mobil out on its attention to address media concerns as a significant part of their 500 page response plan. Exxon Mobil’s plan has one difference from those of their competitors – Exxon’s plan has a 40-page focus on how to handle the media, including 13 pre-drafted press releases to address oil spill accidents. This is in contrast to only five pages addressing wildlife and nine pages on oil spill cleanup. Clearly Exxon’s experience in AK informed it about the importance of communications with the public. 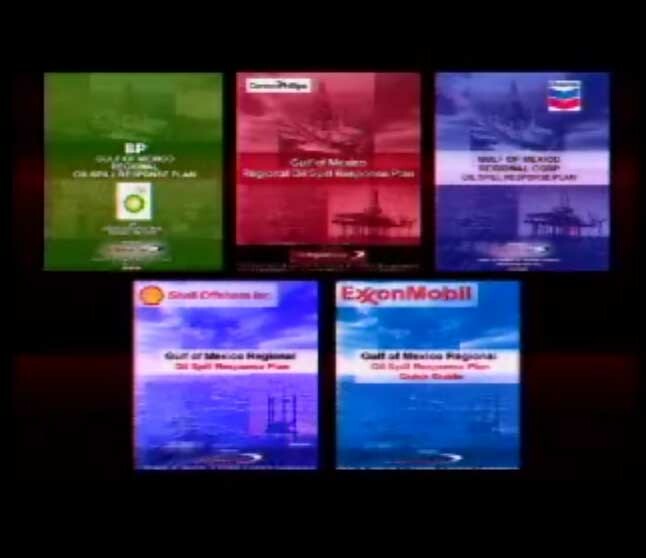 But with a focus on pre-built press releases that address a range of issues including dodging criminal culpability and calling a spill an “accident” even before any criminal investigation can begin, rather than a focus on transparency and an open flow of information, the public affairs section of the Exxon plan is sorely out of step with the open and transparent communications needs that arise during an oil spill. To put in another way, of you think the lack of early video footage from BP’s contractors’ ROVs was bad, imagine how it might have played out if the Exxon media plan was put into effect.